Companies like Google and Facebook are extremely dependent on the internet. If people don’t have access to the internet, these companies just can’t exist. After being in the global market for decades, the tech firms realized that they have acquired one hundred percent share in the developed countries. Almost everyone owns a computer or a smartphone connected to the internet. The next sensible step is to expand their horizons and bring in people who never have had access to the internet. Google did it by bringing fiber net, mobile web services and ‘Project Loon’ to let people in the remote areas experience the internet. A similar strategy is now adopted by Facebook. The company launched a website named Internet.org last year and has successfully completed its first year anniversary. The service, which was originally launched in Africa in 2014, later expanded to 17 different nations. Majority of them are developing countries, including India. In their official blog post, Facebook confirmed that they are further expanding their operations in India. They have launched a dedicated web portal where mobile operators could sign up to make use of the offer. Every operator who signs up will get free internet and the cost will be taken care of by Facebook. 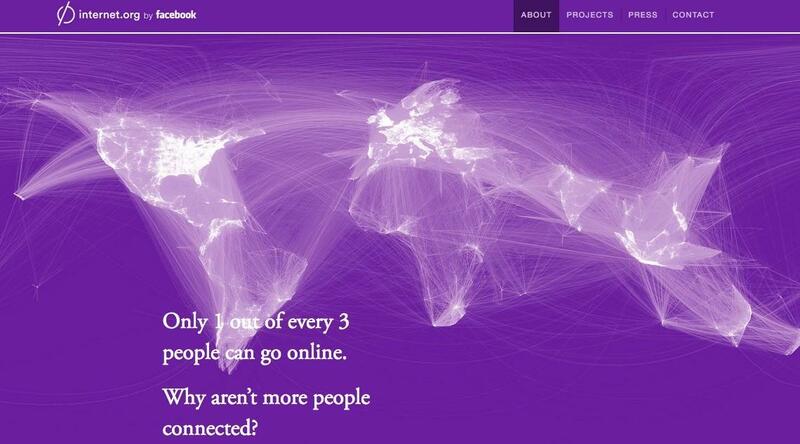 “Internet.org introduced the power of the internet to those who have never had the opportunity to explore it. By signing up for the free basic service, the users could enjoy faster internet connectivity. In the past year, we have witnessed at least 50 percent of the community signing up for a paid plan after using the free services. It’s great to see people willing to pay for data and faster connectivity once they get to know its benefits”, read the blog post. The blog post also confirmed that Facebook believes in net neutrality. Every mobile operator and developer in these 17 countries could sign up to utilize their internet services, the company added. While it might sound like a noble deed, the social networking giant is trying to bring more of the world’s population online. There is no denying the fact that some of them who have never experienced the web will find it extremely useful, but the underlying idea is to increase the number of web users so that they would become Facebook members in the near future. By focusing on bringing internet to all phones, the company aims to explore the untapped community of people who may have never heard about ‘News Feeds’ or the ‘Wall’ yet.